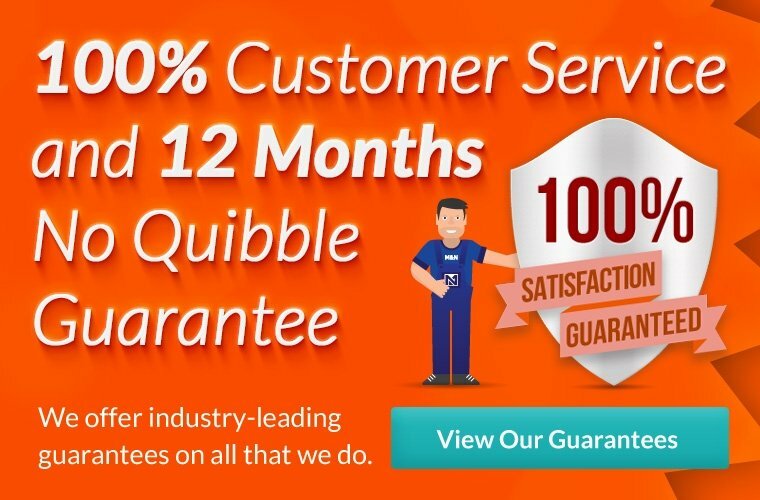 We offer a twelve month no quibble guarantee on all parts and labour supplied and fitted by us! This is additional to any manufacturer guarantees that come as standard with any materials we install. It is reassuring to know that our quotes are fixed and provided upfront before any work commences! This way, our customers know exactly what to expect from us. We understand how important your home is. That's why our plumbers and heating engineers take great pride in their work and great care of your home, leaving it exactly how they found it. Tenacity at fixing the problem. Always cheerful. Tidy and polite. As Oxfordshire's largest independent heating and plumbing company, we offer a complete and professional service, covering gas, oil, electric and renewable central heating and hot water systems. We don't just work for private homeowners, be reassured of our customer care, rapid response and superb quality by knowing we also work for major house builders, landlords, letting agents, architects and more! Our skilled and professional team can be flexible to your requirements, no matter how big or small the job. We really do care about our customers - they're as important to us as our staff. Last year, existing customers and referrals were responsible for over 30% of work we undertook. Upgrade your central heating & save money on your energy bills with a highly efficient 'A-rated' boiler! Total peace of mind with up to 10 year warranties available. The majority of UK households have access to mains gas central heating, where a gas-fuelled boiler heats water and provides heat for radiators throughout your home. Over 15% of Oxfordshire households aren't connected to mains gas. An oil-fuelled boiler can provide an efficient alternative to heat your home, with very little wastage. With rising fuel prices, renewable energy can save money on your energy bills and reduce your carbon footprint. The incentive to switch has never been greater.